Q. Can I improve my monitors’ frequency response with EQ? I use a set of Roland DS50 monitors. According to the graph in the manual, the frequency response isn't what one would call completely flat. Would it be reasonable to plot the discrepancies and compensate for them by adjusting the respective frequencies with EQ? Or would I then be fooling myself? SOS Technical Editor Hugh Robjohns replies: This frequency response is perfectly normal, and I'd be extremely suspicious if I saw a completely flat line. There are lots of reasons for these response irregularities, including cabinet effects, such as internal reflections, external diffraction and port resonances, driver response inconsistencies, crossover effects and matching, and so on. However, providing the response variations are modest and gentle (and the quoted +/-3dB spec is, again, normal and reasonable) there won't be any problems. The effect of the room and its contents on the speakers' responses at low frequencies and through the mid-range will be orders of magnitude larger than any built-in variations anyway. Plotting the discrepancies and using EQ to adjust the respective frequencies is a nice idea, and many people have tried it over the decades, but the situation is more complex than simple EQ can resolve, and the inherent phase shifts involved in conventional analogue EQ often make the problem worse rather than better. As conventional analogue EQ isn't really precise enough, several speaker manufacturers have used DSP techniques to try to correct for speaker response anomalies, but I'm not convinced there is any real benefit. Well-designed speakers using high-quality components rarely need this kind of correction, and applying it to budget speakers is a bit like putting a sticking plaster on a major knife wound; it doesn't fix the underlying problems. 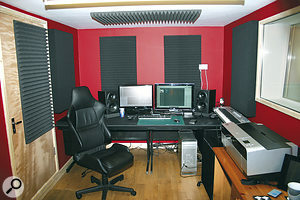 There are also many digital room‑acoustics correction devices on the market that attempt to address the in-room performance of a speaker system by levelling the response (amongst other things), but while they often make a difference, I feel the traditional acoustic treatment approach provides generally better and more consistent results. The idea of trying to use EQ to compensate for perceived shortcomings in the frequency response of your monitors might seem tempting, but it can actually make things worse. 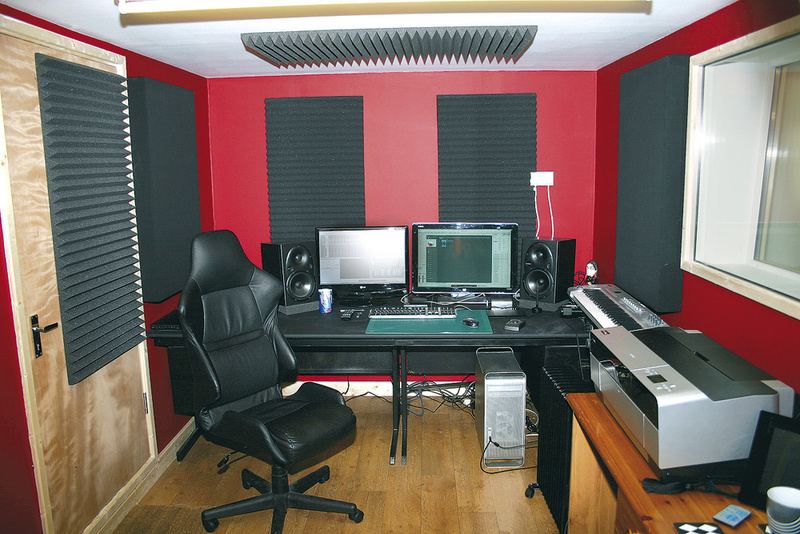 Addressing your mixing room instead, using correctly placed acoustic treatment, will usually yield much more sensible and consistent improvements. In conclusion, I would not recommend trying to apply inverse EQ to your monitor chain, as it's likely to make things worse rather than better. The frequency response of the speakers you have is adequately flat for a design of this type. You will gain a far greater improvement in sound quality by addressing the acoustics of your listening environment, treating the mirror points with broadband absorbers and installing bass traps to control the room modes.